A pretty good deal for those you trying to save some money upgrading your old phones. AT&T has just announced the extension of its offer for trading-in older devices – and not only phones, but also tablets and data sticks. You qualify for the offer if your device is in a good condition and it is not older than three years. 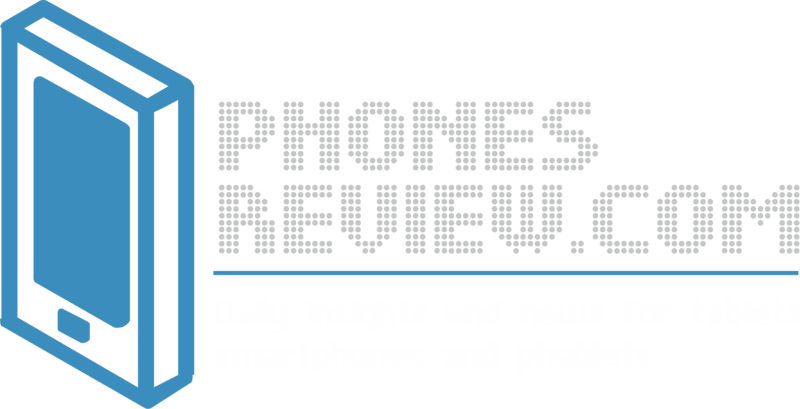 Starting today, you can get at least $100 off the price for the new device, including the newest ones – HTC One, BlackBery Z10 and Samsung Galaxy S4. If you are eligible, you can get these new devices for a price of $99 instead of $199 with a new two-year contract. With this new offer AT&T are trying to stimulate the consumers to get the latest smartphones and save some money trading-in their old devices. And if you want a mid-range phone, you can get it for 0$. 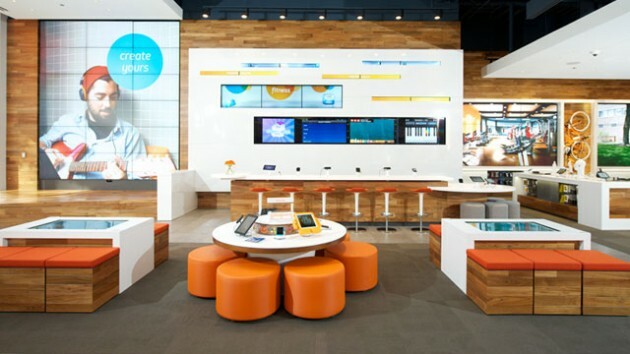 All you need to do is to visit one of the AT&T shops and bring your old phone. You will receive an instant credit of $100 and you can use it immediately. As we mentioned, you get at least $100, but if your device is with a higher value you will get more credit. You can use the credit not only to buy a new phone, but for any other product or service offered by AT&T. The trade-in program looks great and AT&T promises to accept any kind of device provided that they are in a good condition. The new trade-in program is a part of the overall sustainability program. AT&T announced that their customers recycled more than 3 million units in 2012 and even broke the world record for cell phones recycled for one week. To participate in the initiative, just visit an AT&T retail store and bring your old smartphone.